This post on job roles within a bar is designed for you to print out and stick to the wall, Give to new starters or even to give to your boss to show them what you should be doing. But Joel – How do you know that everyone will become happier? Well, this happens to be the first thing I do when I get to work on bringing a bar back up to speed. I simply make sure every member of staff knows exactly what their job role within the bar is. Now, this isn’t something that I have dreamt up… No this is backed by research. When there are no excuses surrounding an employee, i.e when something doesn’t get done because they claim not to know that they were supposed to, you can really start to evaluate them for the roles they are in. 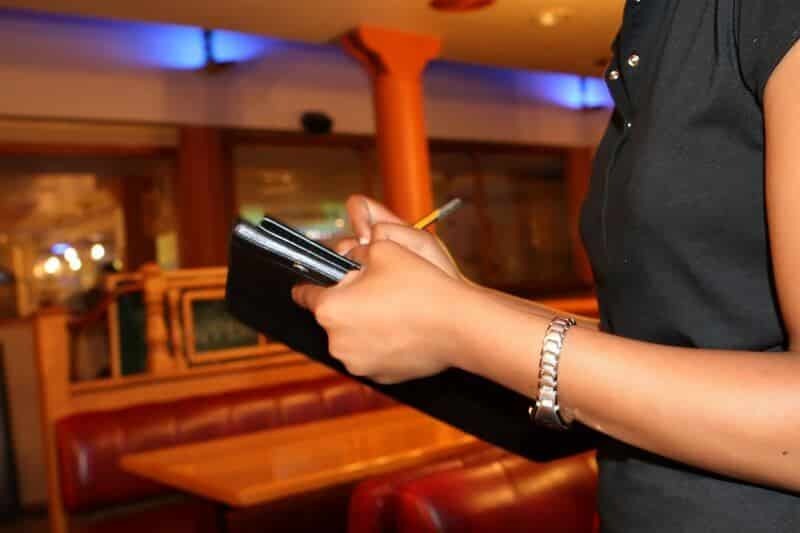 It allows us as hospitality professionals to have a baseline of the minimum job expectancy. 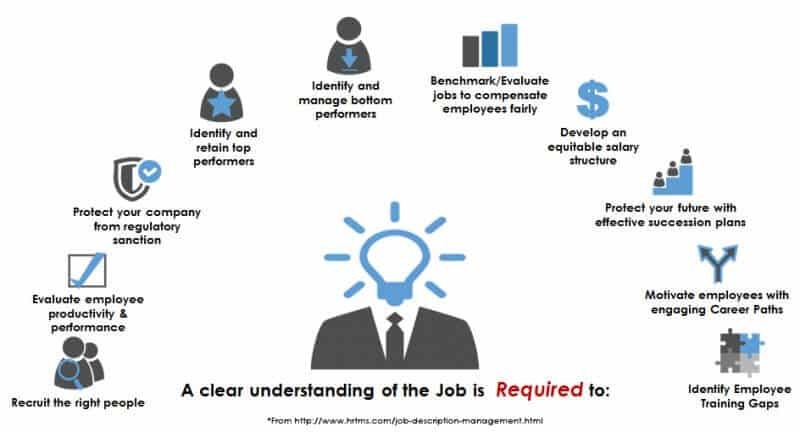 How many job roles have you been in where the manager has favoured someone on their personality rather than their ability to perform the job role within the bar properly? “If you or your coworkers have any questions about your responsibilities, it can make for a very inefficient, confusing, and unsatisfying situation­- and it’s a terrible way to work. Misunderstanding can be avoided if everyone knows the game plan in advance. The floor tenders job roles are often regarded as the least important or least cool job in a bar. It is however equally as important as the other roles. The average customer spends only 10% of their time at the bar being served by a bartender. The rest of their time is spent Front of House (FoH) in the customer area. The floor tenders role is to look after the customer area. How many times have you gone to sit at a table and realised the previous customer has spilt a drink and their glasses haven’t been cleared… what impression does this give to you as a customer? Floortenders should not be in the back room for prolonged periods of time as there may have been a spillage, breakage or glassware which needs collecting. The bar back’s job roles is the hardest role in any bar, but without one a bar simply wouldn’t run. It is the bar backs’ job to provide the bartenders with everything they need to be able to serve quality drinks to the customer. The bar back is the communication point between the bar and the floor. If the bar is running low on glasses, the bartenders will inform the bar back, who will then inform the floor tenders so they can concentrate on getting as many glasses as possible over the next few floor runs they do. Replacing any empty spirit bottles for the bar. If a bottle is placed on the back bar with a pour spout, in the bar back must get a new bottle from the spirit store & replace it on the back bar or in the appropriate speed rail. If there is no pour spout in the bottle the bartender will have already replaced it from the backup stock from underneath the bar. Changing kegs/postmix/gas in the cellar. Cellars are very dangerous places and no member of staff should attempt any of the above activities unless management has given the go ahead. As a bartender, you become the face of the business as you are likely to be the first person a customer comes into contact with when they enter. First impressions count, so make sure yours is a good one!!! You must always be smartly dressed, well groomed, hair tidy and have high levels of personal hygiene. Each bartender must provide the high service expectations we outlined above. 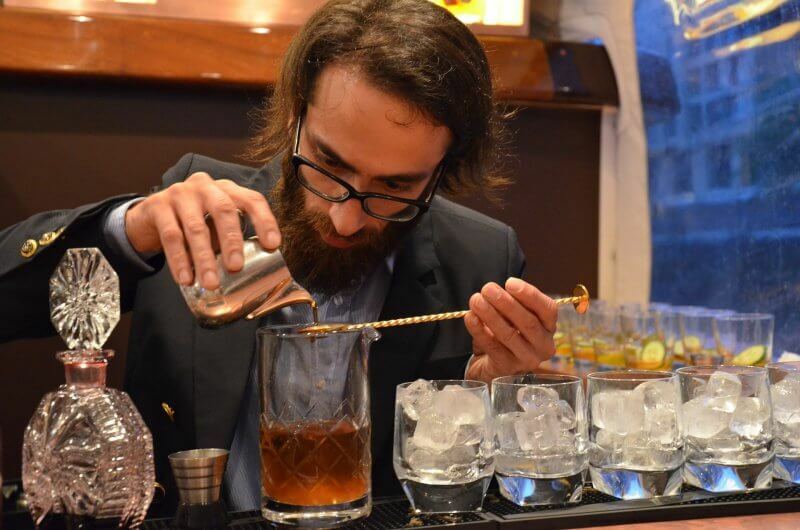 For our more in-depth look at the job roles of a bartender then check out our 20 commandments. So there are your job roles with a bar. what else would you add? let us know below. The best suggestions will get added to the post. Remember you can download the PDF cheat sheet for this post.